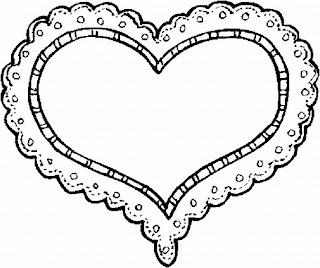 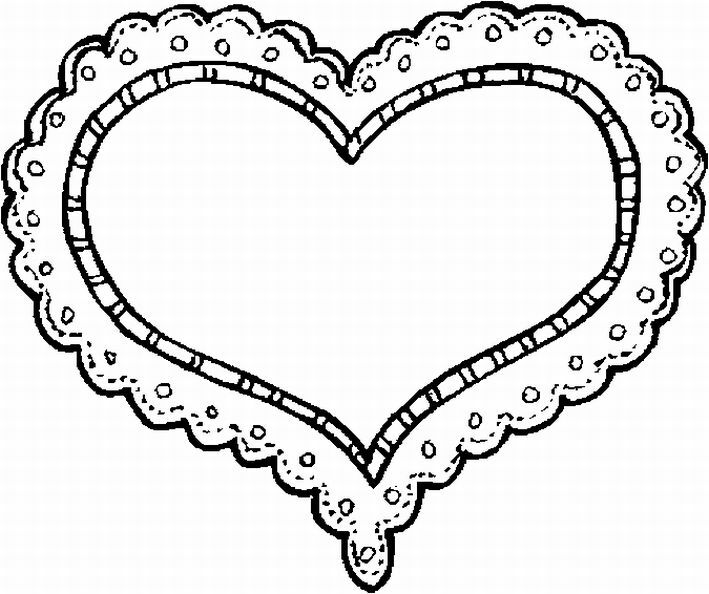 Valentine's Day is a day of enjoyment for kids who get freedom in schools to color printables based on this day. 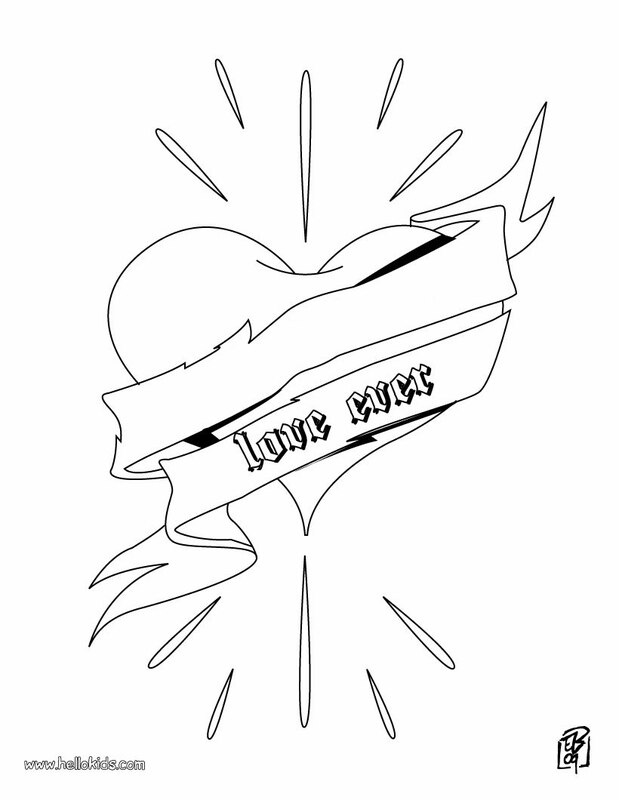 To pamper their coloring love, Realistic Coloring Pages offer these Valentine's Day Online Coloring Pages for free to download and present it to little angels as gift of the day bringing smile on their face. 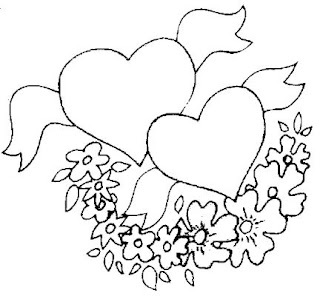 Give them option to present their coloring art and style to color their printables.